Our goal at North Star Radiology is to be your first choice when you need a diagnostic imaging study performed in Alaska. From our friendly staff to our board-certified radiologist, our focus is always on you, the patient. Remember that you have a choice when you need imaging studies – we hope you choose North Star Radiology. 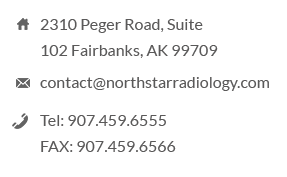 North Star Radiology is dedicated to providing high-quality diagnostic imaging radiology services in Fairbanks. We are comprised of thirteen subspecialty-trained radiologists backed by a team of technologists and administrative staff. 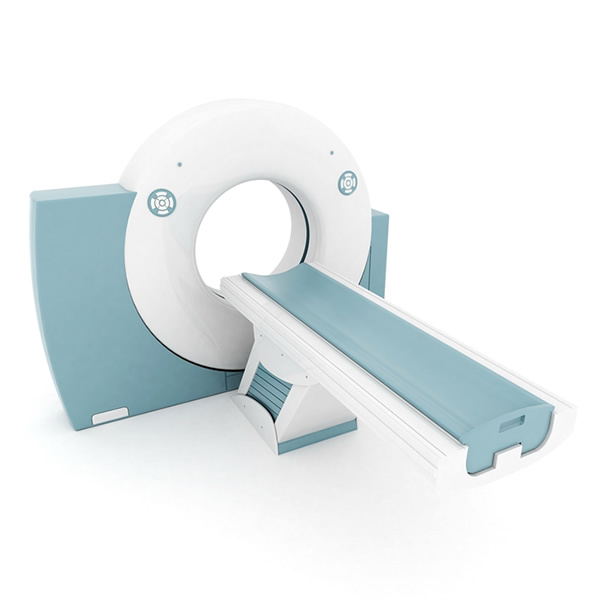 Our services include MRI exams on Fairbanks’ only 3T MRI scanner, CT, Ultrasound and X-ray. We offer same-day appointments in our modern imaging facility. Please let us know how we can serve your imaging needs. We are committed to providing high-quality imaging studies and accurate interpretations of your exams.